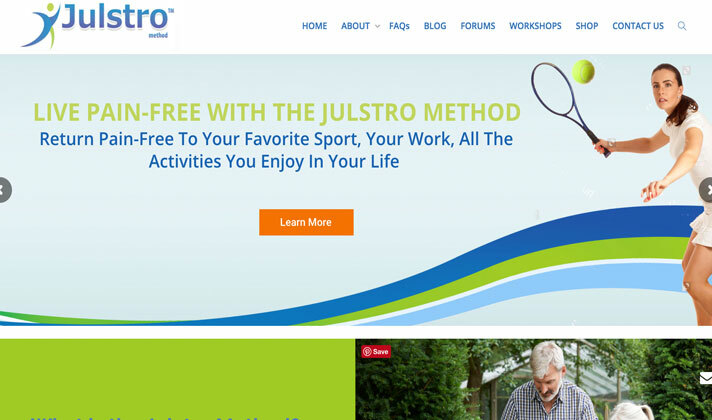 Julstro Method of Muscular Therapy, developed by Julie Donnelly, is a blending of numerous deep-muscle massage techniques. Extensive medical research has proven muscle spasms refer pain and numbness to areas far from the source of the pain. All of this knowledge comes together into a unique form of therapy. Julie teaches it to massage and physical therapists, and to individuals as a self-treatment for chronic pain relief.